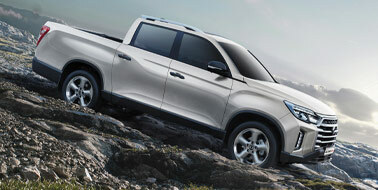 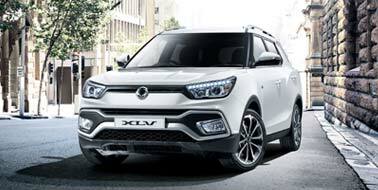 We’re the oldest Korean vehicle brand that has been making 4x4 vehicles since 1954. 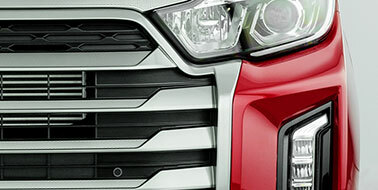 We’re now one of the fastest growing brands in the UK with our range of SUV’s, 4x4’s and crossovers. 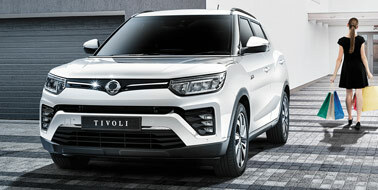 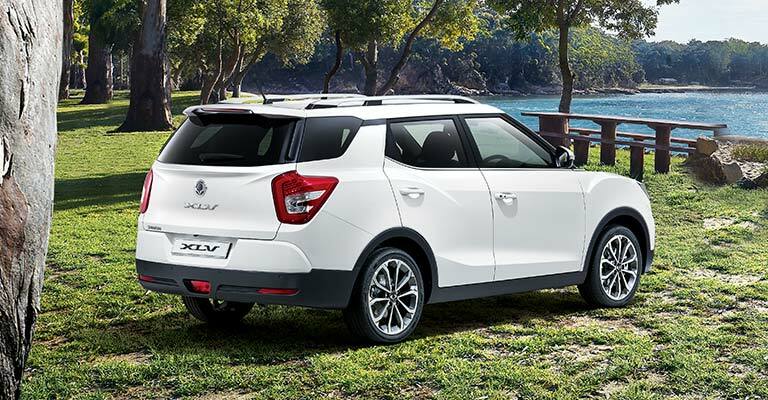 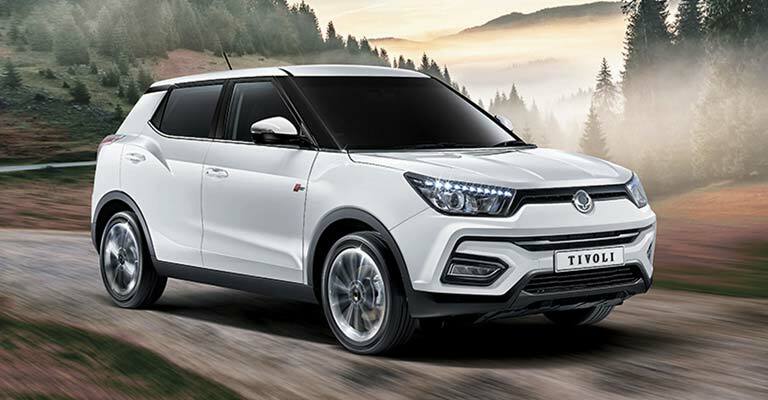 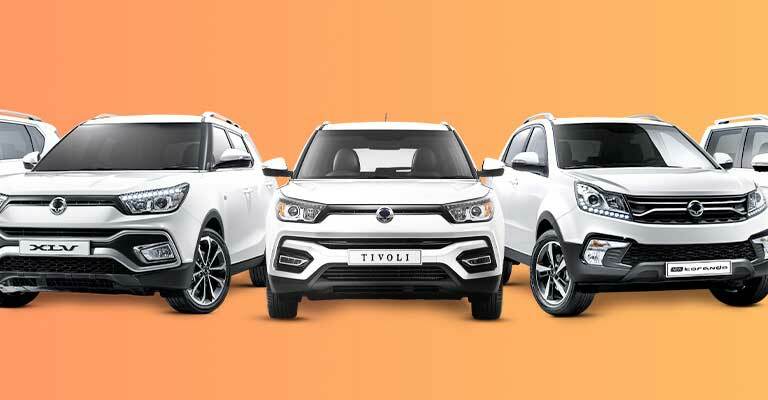 The range starts with our small crossover Tivoli, and its sister model Tivoli XLV with the largest boot in its segment. 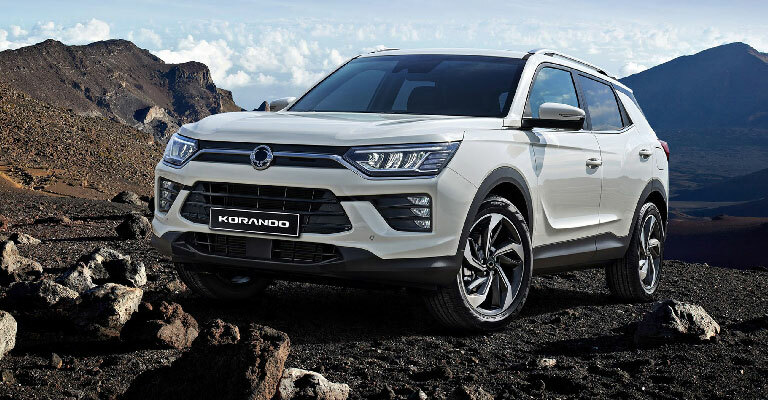 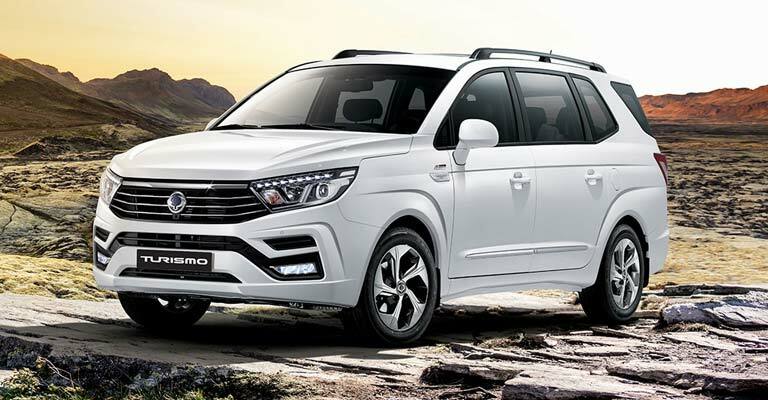 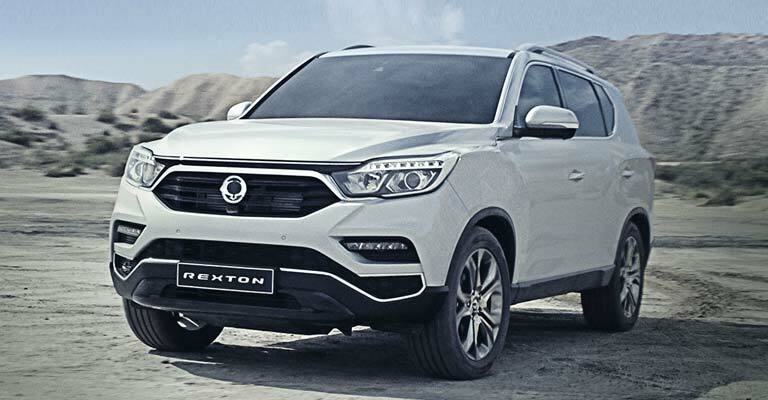 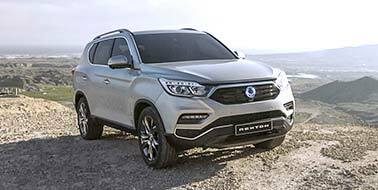 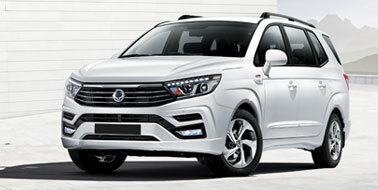 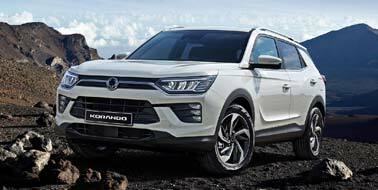 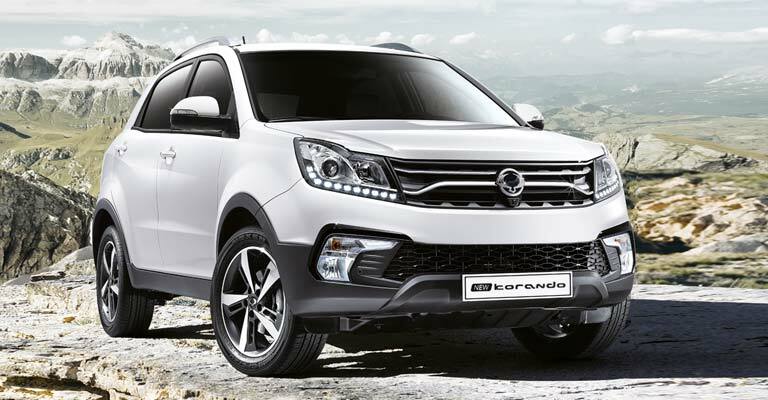 Then there’s the stylish Korando which has been recently updated, the powerful Rexton now with the ability to tow 3500KG, the spacious 7 seat MPV Turismo and our Musso pick-up which can also tow 3500KG and carry a payload of 1050KG.